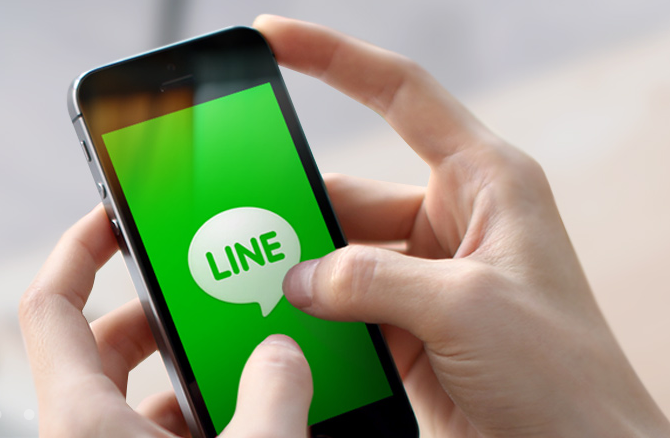 Line says it plans to roll out the service in more countries around the world when it monitors an increase in the usage of Line as a marketing platform. Line’s partnering with Salesforce will help both the firms work together in the co-development and sales. The cloud service would integrate support for Line messages along with the pre-existing support for SMS, email and other electronic communication methods. Marketing on Line for businesses would be easier and simpler. This would also help Line to increase the revenue and earnings. The merging of Line and Salesforce will start in Japan first and the country has more than 51 million registered Line users online. Line plans to roll out this service in other countries also. Let us wait to see how Line works as a marketing platform.